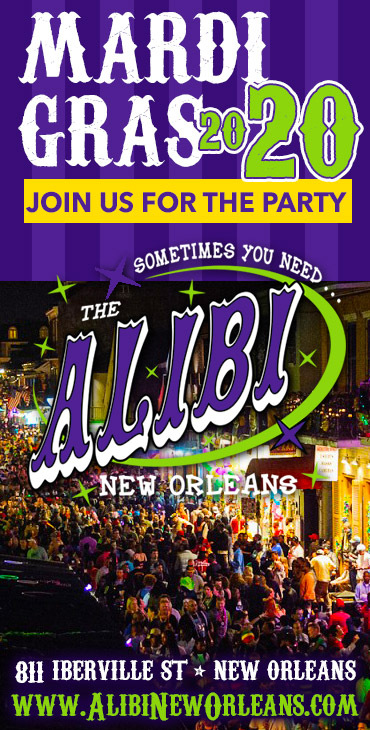 The best excuse for staying out late, The Alibi! Late-night food and 150 brands of beer make this a prime spot for service industry types after a long night of waiting on others. 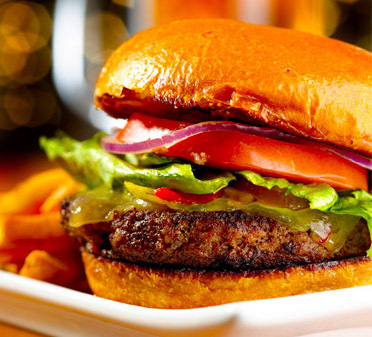 Always a sure bet for the best hamburger in New Orleans! 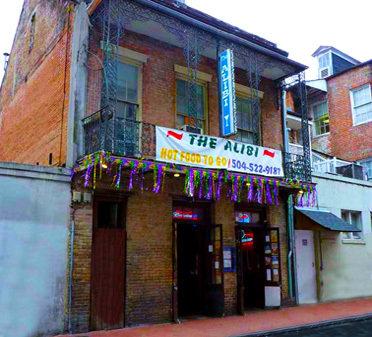 We’re just steps from Bourbon Street and all the night life action in the French Quarter. The Alibi an unassuming after-hours haunt with a range of international beers & a menu of burgers & bar food. Open 24 Hours. Come check out your sports team before, during and after the game. Also, one of the Best Hotspots During Mardi Gras in The Quarter.